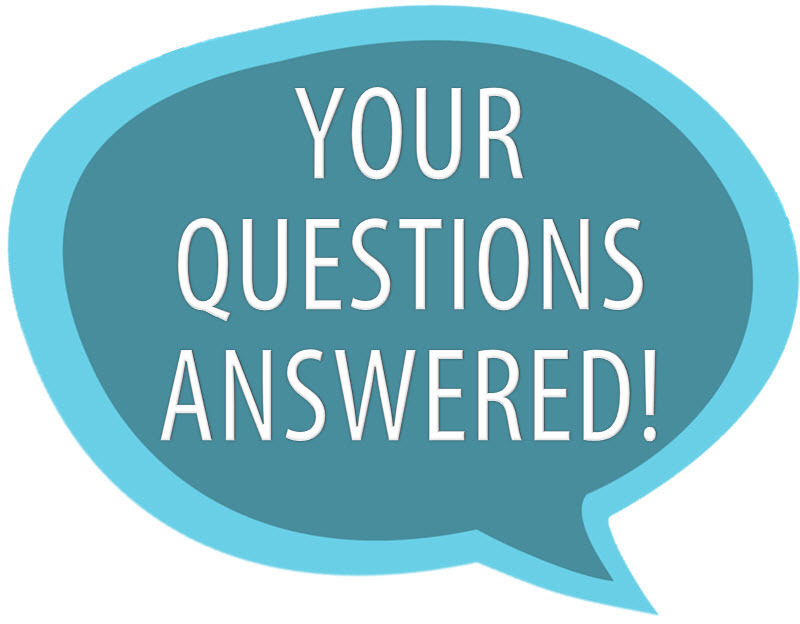 Your question does not indicate what kind of information or sources about floriculture you are seeking. If you want books or eBooks, go to our library catalog, WorldCat, linked below. Search for floriculture. From the result list, select any titles you would like. The format (print or electronic) is listed under the author name in the results. After you click on the title link, you will see the catalog record. For print books, scroll down to find the call number and availability. For eBooks, scroll down to find the link to access. To check out a print book, you will need to bring your COM ID to use as your library card. For eBooks, you will be asked to log in with your last name and 7 digit COM ID when off campus. To find articles, go to our A-Z Databases libguide linked below. Select the Science tab. You will see a list of links to science databases. Click the links to access the individual databases. Again, if you are off campus, you will be asked to log in with your last name and COM ID to access databases. Enter your search term. I'm also including a link to our libguide, How to Use WorldCat for tips on using the catalog. I'm also linking to our Articles and Databases libguide. It links to several "How To" libguides for our different databases, so you can find tips on searching and using database tools for the databases you select.